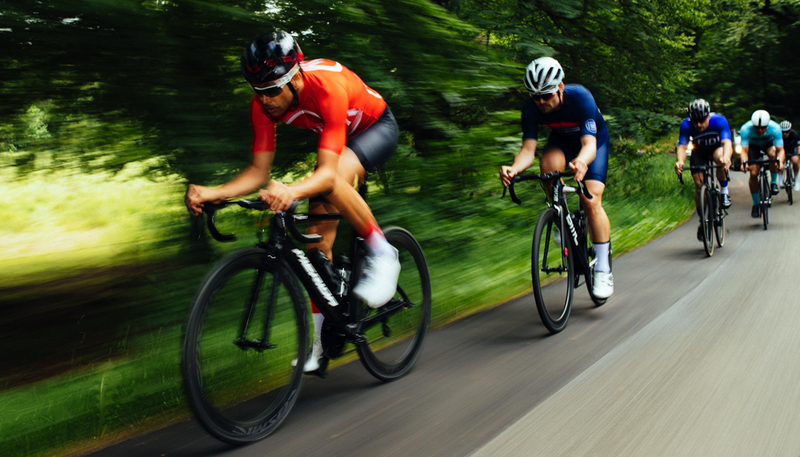 Our cycling apparel is born from a lifelong obsession with road cycling. An obsession that extends through everything we do. As road cyclists ourselves, we know that your cycling kit plays an important part of your performance and enjoyment of the sport. And that looking and feeling the part has always been close to the heart of every road cyclist. We source the best materials and we work with Italy’s best craftsmen to create technically advanced cycling apparel. Our kits are road-tested and race-proven by pro-athletes and passionate amateurs the world over. Aesthetically, our designs are influenced by both contemporary fashion and the classic kits of days gone by. And of course we can’t escape our Scandinavian DNA. Fibr was founded in Copenhagen 2015 by designer Jens Kruse. We are proud to be part of rider’s wardrobes worldwide.